Yes, I know it’s Spring Training, but I love my Mets so I reserve the right to get excited anytime I want. However, I digress, the Mets took on the Cardinals and let out an offensive explosion off of Cardinals starter Austin Gomber. The Florida born lefty gave up five earned runs in 2.1 innings, allowing six hits and two home runs. 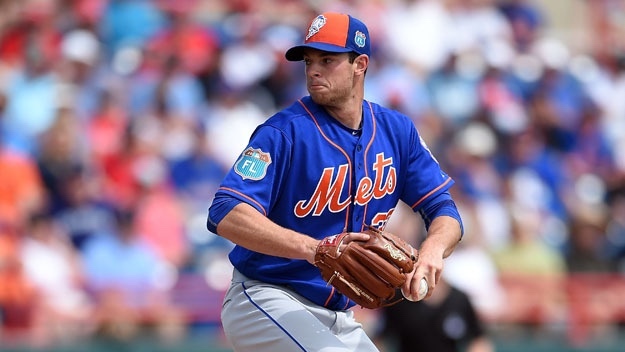 New York Mets lefty pitched four innings while allowing three hits, one base on balls, and struck out two. The Long Island, Stony Brook native now has a 5.19 ERA this spring and made major improvements since his prior outing.